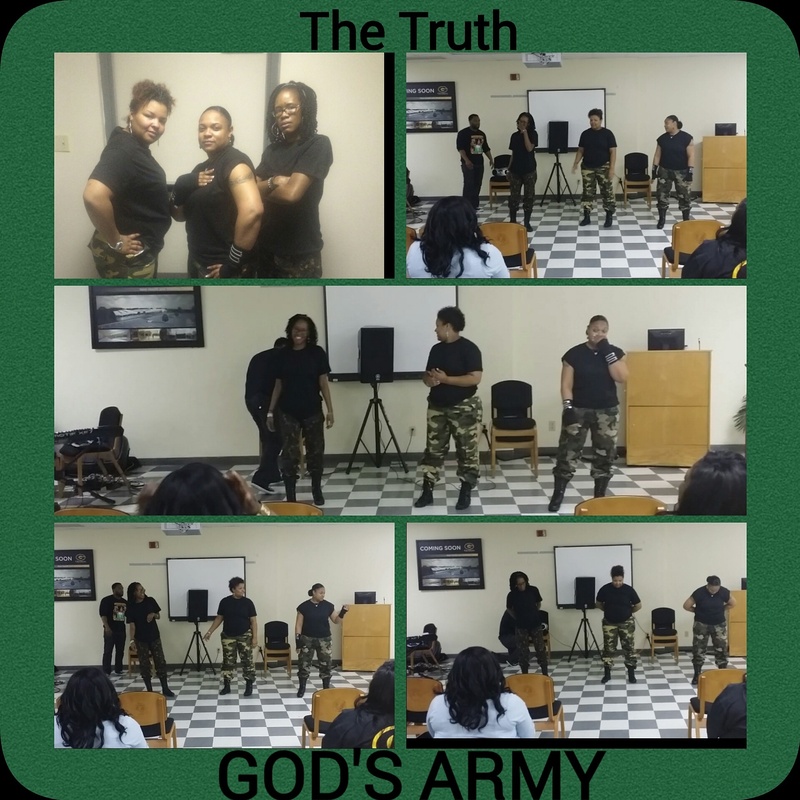 March | 2015 | "The Truth"
God showed up in a mighty way today at GSU!!!! All God His Glory!!!!! Soldiers for Christ!!! 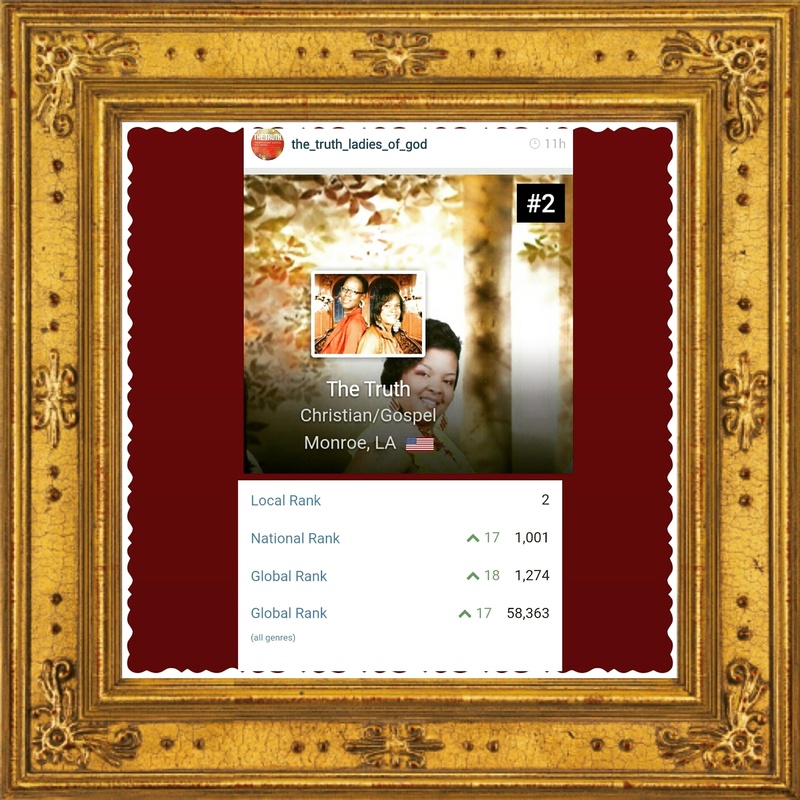 Our Ranking on Reverbnation. Com. To God be the Glory!! !